Bluebonnets might represent the epitome of beauty belonging to the beholder. They are weeds, right? They grow wild just like dandelions and those little yellow flowers near blanketing my backyard even though I didn’t plant them, yet we deem bluebonnets acceptable and attractive because, well, because they’re pretty little bluebonnets. Nothing wrong with that. Another reason bluebonnets are accepted so readily might be that they signal the spring bloom season, which means winter is — and I don’t want to jinx anything here — is all but behind us. The Texas tradition has started to bloom in Ennis. We might just be hitting our spring stride, too. 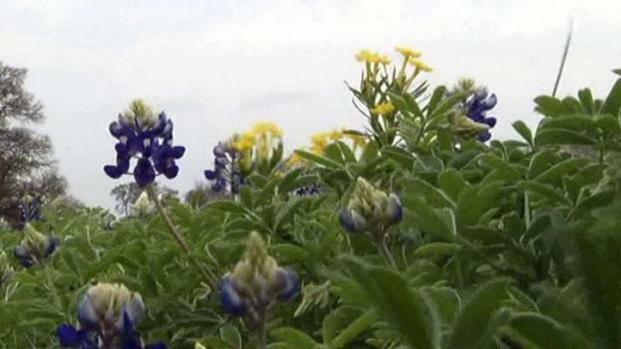 A few NBCDFW viewers and readers already reported seeing the state flowers in Arlington, near Green Oaks Boulevard and Randol Mill Road despite botanists’ forecasts of relatively few bluebonnet outbreaks this year. But c’mon, we will have bluebonnets. This is Texas. So release the little ones, grab the cameras, and let’s see snaps of those fresh little faces among those fresh little flowers. Send photos to iSee@nbcdfw.com or upload them to the website yourselves. 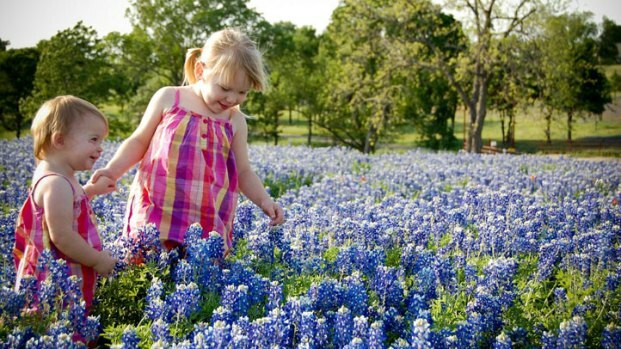 And word: While no state law prohibits picking bluebonnets, do be mindful of the next photo excursion to the same site. 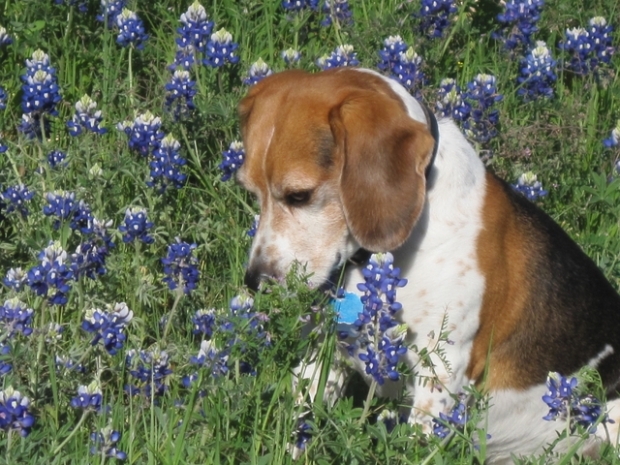 Don’t trample all over the flowers and make them black-and-bluebonnets for the next family. Bruce Felps owns and operatesEast Dallas Times, an online community news outlet serving the White Rock Lake area. “Black-and-bluebonnets” … sheesh, he just thinks he’s clever.